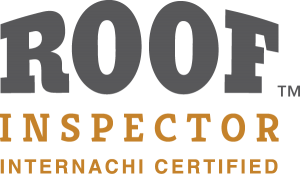 When homeownership is in sight, it’s important to know that your potential new home is built with integrity, and that your inspector has integrity as well. 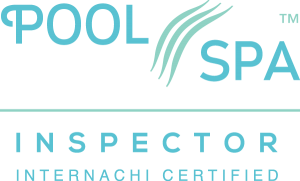 At CSI Certified Structural Inspections LLC, we’re highly experienced in the industry, offering investigative home inspections for over 13 years. Sometimes the excitement of homebuying can outweigh any apprehension, but that doesn’t change the fact that you should always have a strong understanding of a property’s condition. We’re here to ensure that you’re fully prepared to make a decision that you can be happy with years down the line. 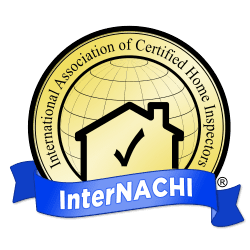 When your home inspection is over, we’ll begin work on a detailed report of our findings that will be sent to your inbox in less than 24 hours. All of our reports include video clips and numerous photographs to reinforce the explanations of any discovered defects. Our reports also often include images taken with a Thermal Imaging Camera when necessary, which helps us pinpoint areas of unwanted moisture or heat gain and loss. Once you receive your report, you’ll also be given access to the groundbreaking Create Request List™ (CRL™) feature to save you and your agent time. 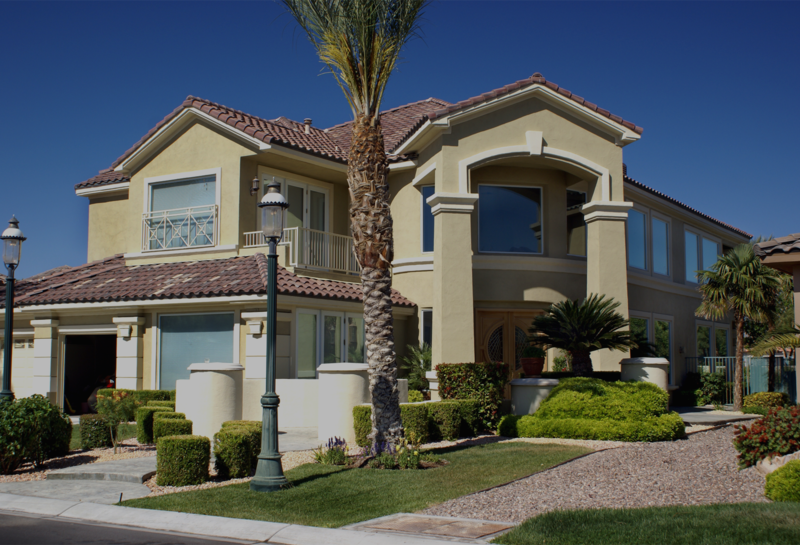 We offer first-rate home inspection services to Las Vegas and the surrounding area. 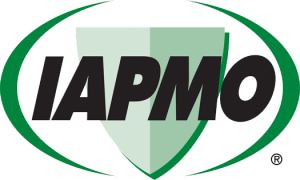 Discounts are available for clients who work in public service, including police officers, firefighters, and members of the United States military. 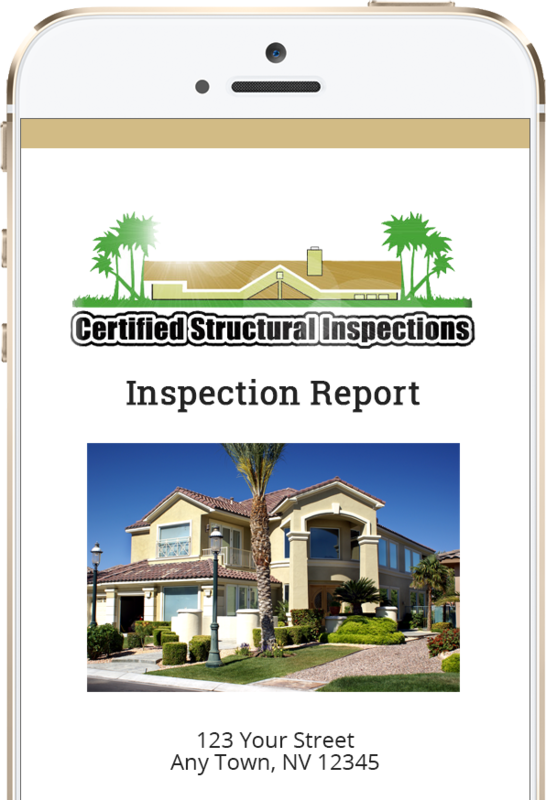 CSI Certified Structural Inspections LLC offers a professional home inspection service that’s defined by experience, communication, and integrity. Contact us today to request an inspection.